We believe size is nothing but just a number and it shouldn’t stop you from looking your absolute best. 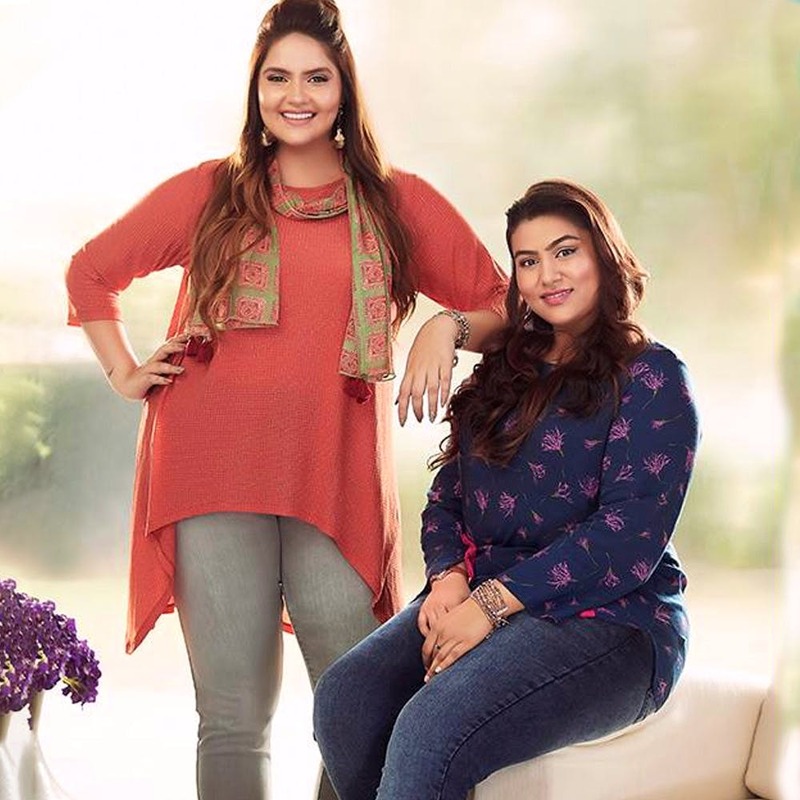 Which is why we’ve put together a list of the best plus size stores in Chennai. Read on and keep slayin’. Comfy, trendy, athleisure or party outfits - All The Plus Size Store has it all. In addition to an extensive collection of outfits for both men and women and a wide range of sizes, this store also offers great prices and can be a one-stop-shop for all your clothing needs. Located in Nungambakkam, this store offers budget westernwear for both men and women. From comfy tops, t-shirts, skirts and dresses for women to beach wear, casual t-shirts and denim for men, the plus size clothing here is perfect for casual outings. You can also find branded merch at discounted rates here. For more info, click here. With an online shopping portal as well as stores across the city, you can shop till you drop with Mustard Fashion. Stocked with both ethnic as well as western plus-size clothing, ladies, you can really have a lot of fun here. We specially loved the leggings and asymmetrical kurtas here. They also have comfy denims, maxi dresses, evening and office wear varieties starting from about INR 1000. If you love kurtas, Trends in Kilpauk is loaded with plenty of them, all made from cotton and comfy, crease-free rayon. With bold as well as subtle prints, these are available in sizes up to 5XL and can be worn both to work and for casual outings. Prices start from just INR 400. Denims in an array of shades and fits like slim fit, ankle length, ripped denim, polo-shirts, printed shirts, quirky tees - Style Advisor offers trendy plus size clothing for men at budget prices. You can also hoard up on the cotton, button down shirts here that are perfect for summer and come in a wide variety of colours. With multiple branches across the city, Waves offers stylish and comfy plus size clothing for both men and women. You can find plenty of t-shirts and polo necks for men. Ladies, you can stock up on the dresses and tops here that start from about INR 500 and come in an array of patterns and colours.